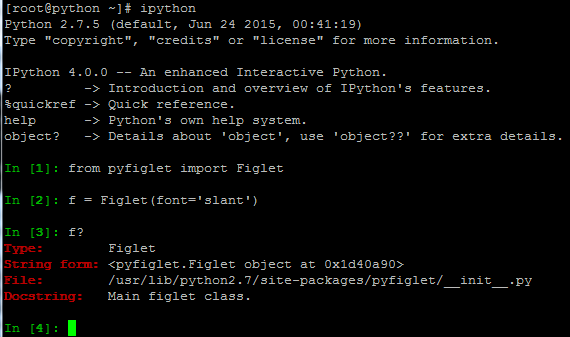 So that’s Python interactive mode. Now, let’s talk about IPython. The first thing we need to do is install IPython. We can actually do this with PIP! So IPython is certainly more helpful than the normal Python interpreters interactive mode and likely something I’ll use as I continue to learn Python. I would love to hear any other use cases people have for IPython as well! I’m sure there are other features I have yet to uncover.